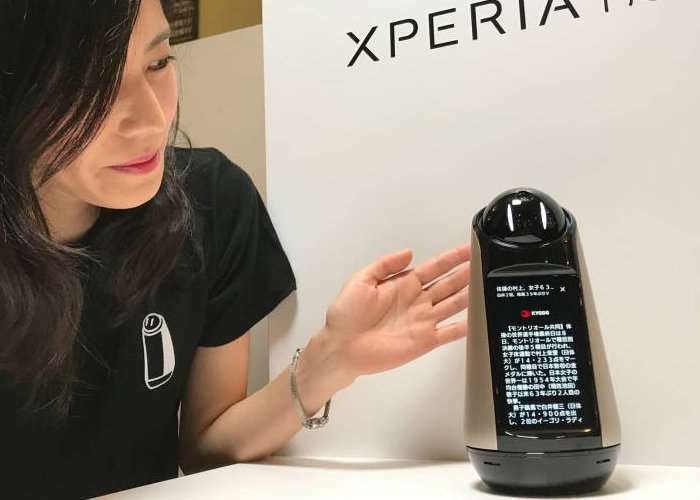 Those of you lucky enough to live in Japan will be able to get your hands on the new Sony Xperia Hello robot next month, when Sony make it available in Japan priced at $1,300. 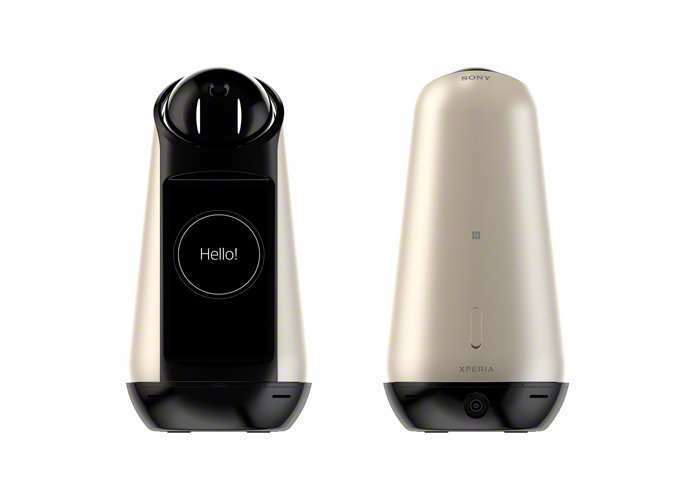 Unveiled earlier this year the Sony Xperia Hello robotic assistant offers similar features to that of Amazon Echo, albeit at a much higher price. Although the Xperia Hello robot does include being animated eyes and a 4.55 inch LCD screen allowing it to provide a few additional features such as take photos, Skype calls, check the status of family members, provide reminders, changes in weather or even road traffic congestion. As with other home assistance currently on the market, to activate communication with the robot users simply call out “Hiperiaia!” (Hi Xperia!). Watch the demonstration video below to learn more about the new Xperia Hello robotic helper.